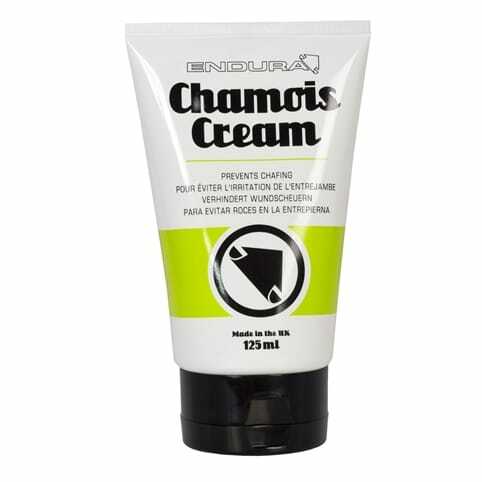 Chamois cream is an anti-bacterial, viscous substance that helps eliminate friction between skin and clothing. 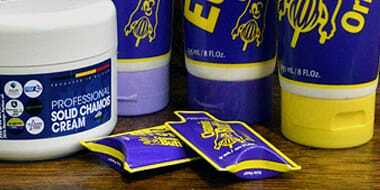 It comes in a number of forms including balms, creams and even powder. The idea is to minimise friction and keep bacterial build-up at bay, therefore prevent any nasties. 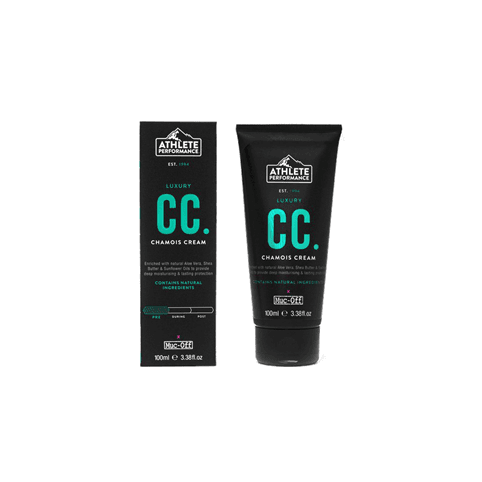 If you’d forgotten to apply and get sore after your ride, some saddle sore creams act as a cure to help alleviate the pain, put a stop to any further problems and help prevent infection.